Zain is completing a foundation year in computer science at Manchester University. Zain came across Manchester on a summer camp where he met a student from the UK university. 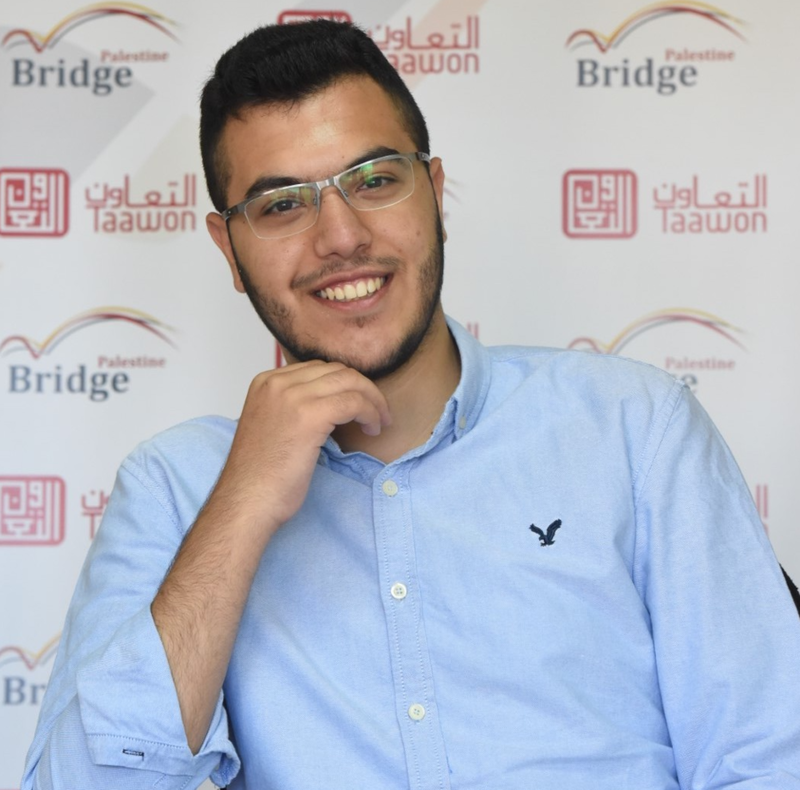 Convinced to apply, Bridge Palestine helped Zain with the application and he was accepted for a foundation year. Zain hopes to continue with a bachelor’s degree in computer science and then a master’s after. Zain enjoys living in the UK but took a while to accustom to everything being in reverse. Zain claimed, ‘at first it was hard, everything was flipped, even the roads!’ But quickly settling in, Zain is now enjoying the year and is currently looking for internships, helped by the Manchester student unions. Zain lives near Jerusalem and came across the Foundation through our partner, Bridge Palestine.